Fyre Festival was supposed to be a star-studded event in the Bahamas in 2017. 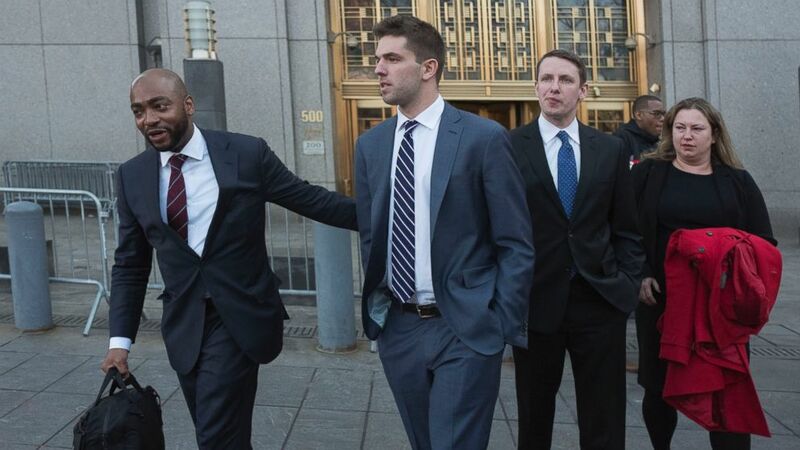 (AP) Billy McFarland, center, accompanied by his attorney Randall Jackson, left, leaves federal court after pleading guilty to wire fraud charges, Tuesday, March 6, 2018, in New York. 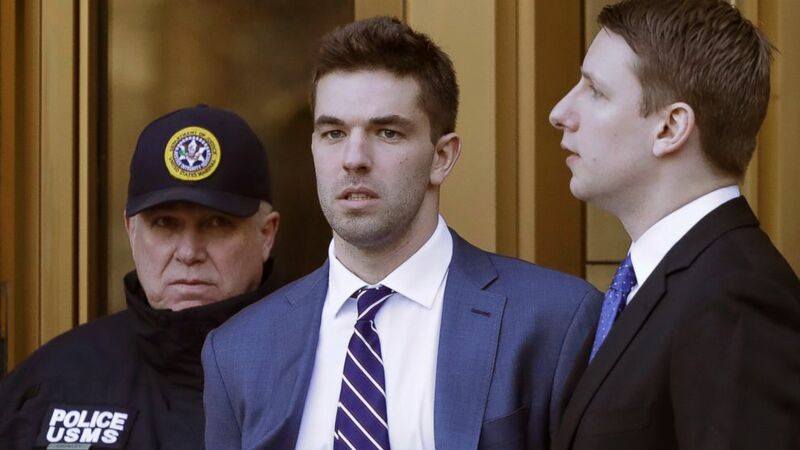 (AP) Billy McFarland, the promoter of the failed Fyre Festival in the Bahamas, leaves federal court after pleading guilty to wire fraud charges, Tuesday, March 6, 2018, in New York.